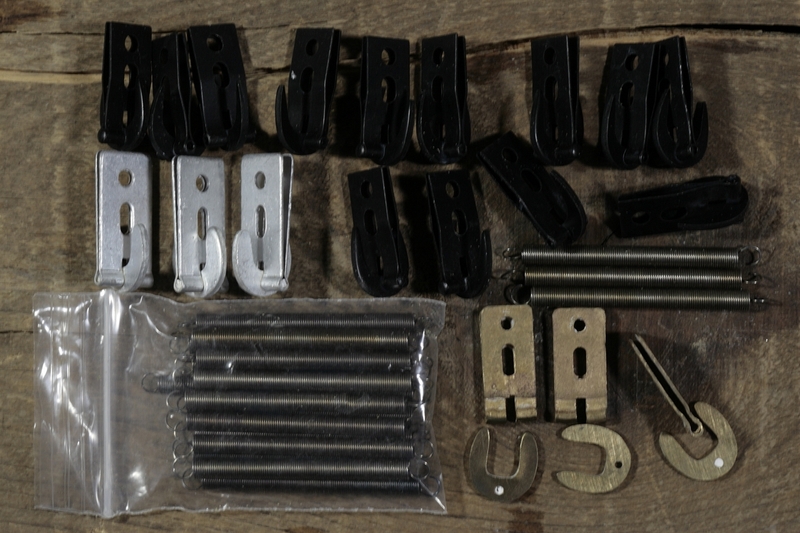 6 Sets of camo helmet cover hooks and springs. 3 different styles. All repro I presume. 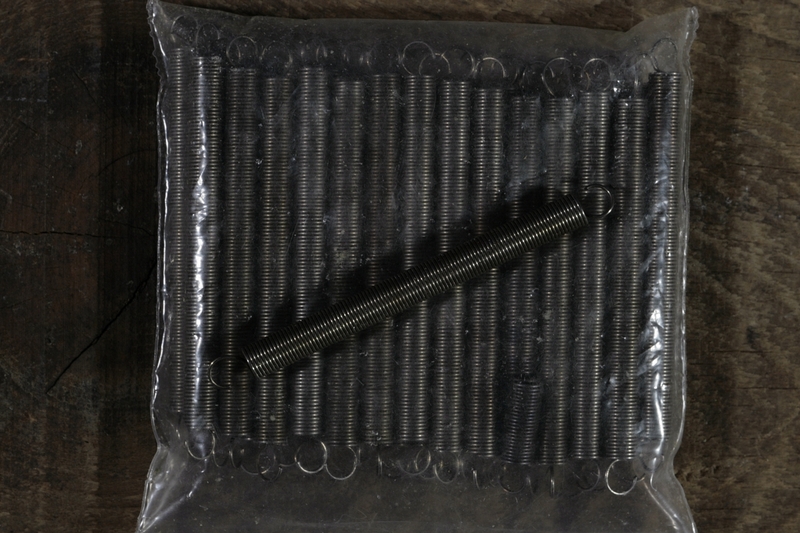 PLUS - 30 Extra Springs!